Super Hot!!! Black Friday Deals are coming! The price of Sony Alpha a6000 has just dropped again! 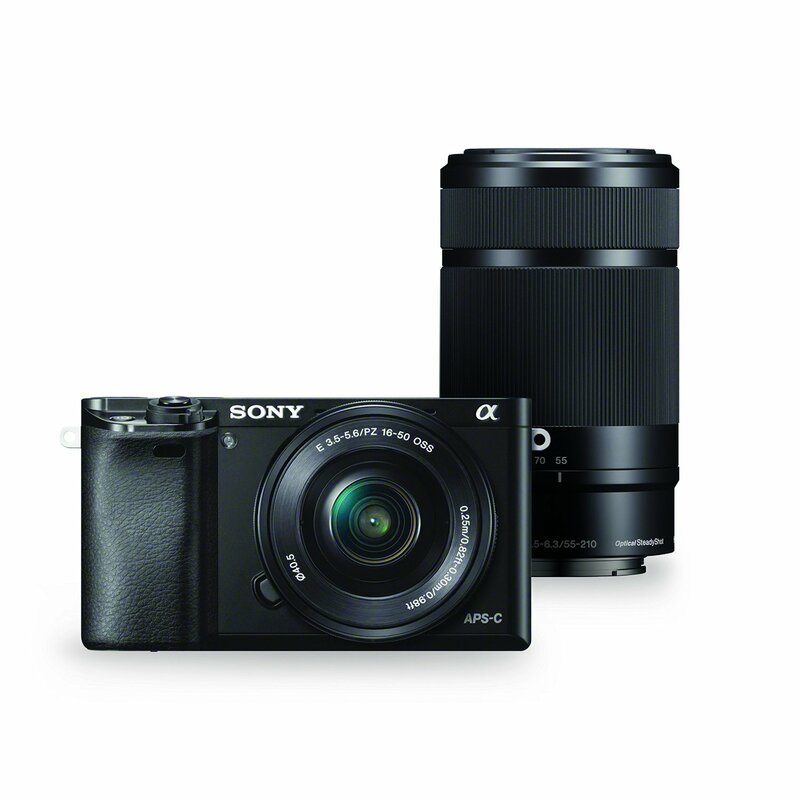 You can save up to 39% Off on Sony Alpha a6000 Mirrorless Digital Camera with 16-50mm and 55-210mm Lenses. It is now for only $699.99.